Most of the novel’s action revolves around Regina’s attempts to weather out the hurricane, with occasional separation from her family members, not to mention simultaneous pursuit by the Department of Antiquities, the third-person sections with Demarco being decent breaks from the first-person narration. 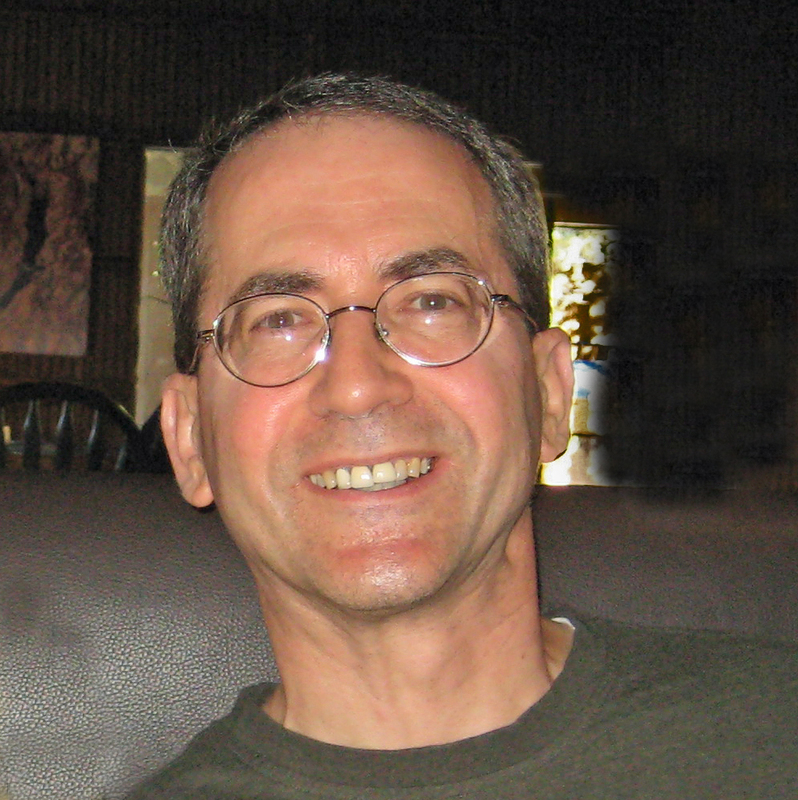 This reviewer further liked how despite the book’s dealing with the potential adverse effects of climate change, it doesn’t become preachy on the issue, and although the book would receive three sequels, the first ends without any major cliffhangers or last-minute revelations, ultimately accounting for a satisfying read. As I have read all of these books in this series, I became invested in Regina and her quest to find her sister. The battle between Volpe and Demarco kept the story intriguing and very entertaining. I didn’t know what either lady would do next to try and gain the upper hand. Thus in turn it kept me guessing as to who to trust. Through this journey, Regina has really turned out to be a strong leader but in her book smart, knowledge of the world, and strength. She really is the key to survival of womankind and mankind. Because I was so invested in the characters and the storyline, it was easy to read this book. I sat down to start reading and just kept reading until I was almost to the halfway point of the book before I put it down. Yet when I picked it up again I was right back into the story until the end. I have enjoyed this series. It is refreshing. This series just keeps getting better and better! This book didn’t feel filler, as some 2nd and 3rd books can tend to be. 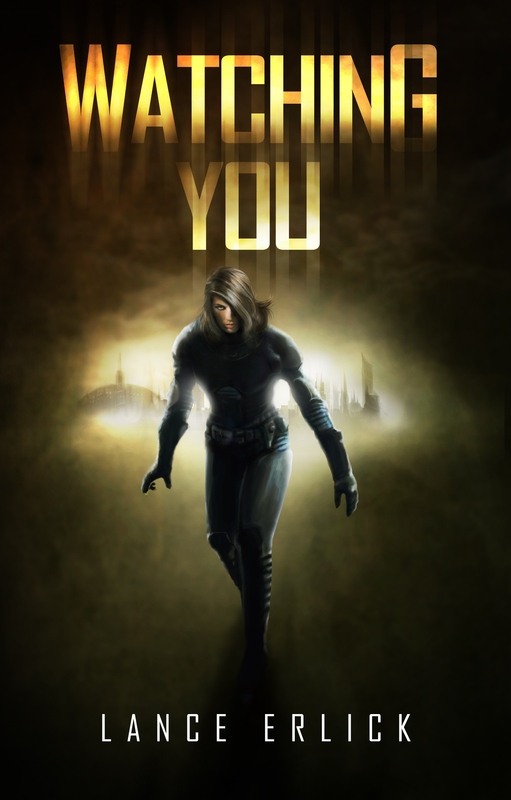 It had it’s share of adventure and plot movement, and stood on it’s own (not in terms of being read alone, I don’t recommend that at all) but as it was a legit addition to the series and needed to be there for the continued growth of the series. The character development in this series is starting to surprise me. I have read so many series where I enjoy the ride the characters take in personal growth, but this one has taken the cake. I have grown so attached to Regina and her journey that I find myself talking about this book whenever I can. I feel for her, and root for her. She is just such an unseen character in some of the YA dystopian books. She has a brain, and she uses it. It isn’t an afterthought for her. And it’s nice to see a strong, SMART, female lead for a change. We finally have release of the first two books of the Regina Shen series (Resilience & Vigilance). The third is scheduled for release this summer. 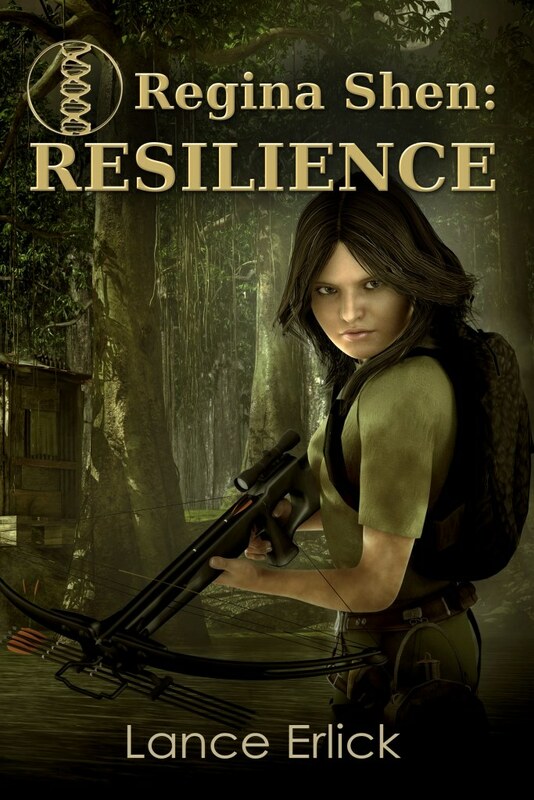 To celebrate, we have reduced the Kindle price of Regina Shen: Resilience to $2.99 through May 31, 2015. 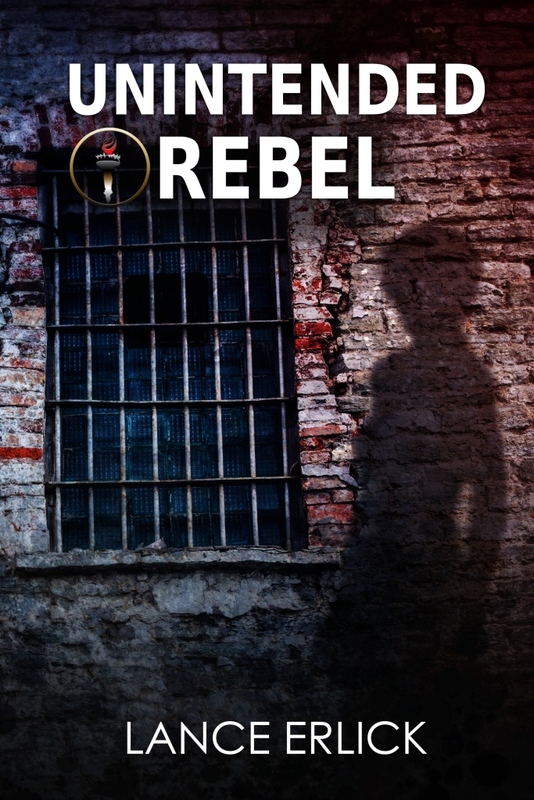 To share our joy, we have also reduced the Kindle price of the first book in the Rebel series (The Rebel Within) to 99 cents, also through May 31. 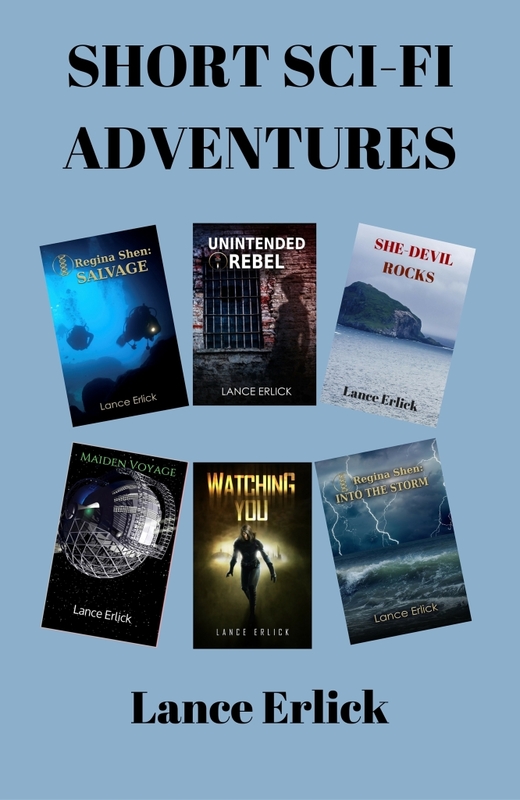 Visit Amazon to check it out. 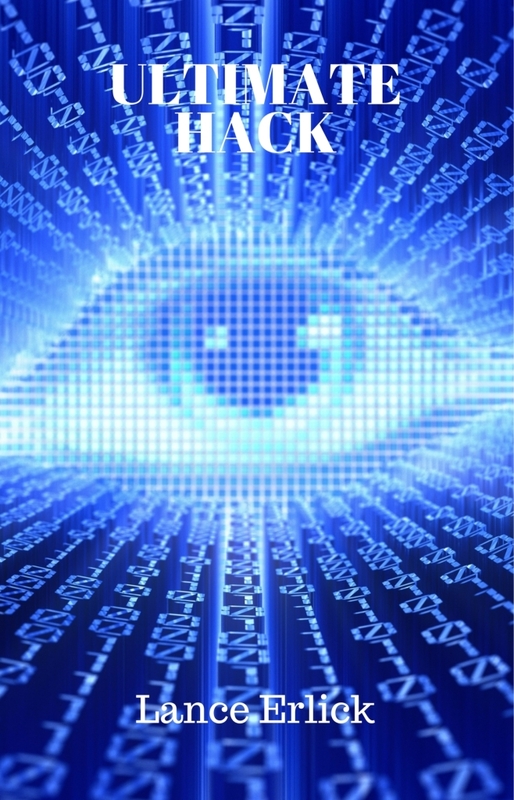 A blog tour is scheduled to begin next Monday and last through May 31 with LolasBlogTours.net. We will be sharing interviews, reviews, and will have a raffle. So, come join us. Abrupt climate change melted ice caps, flooded coasts, and expanded deserts. The World Federation’s notorious Department of Antiquities polices barrier walls and suppresses knowledge from the past. Three-hundred-plus-year-old Grand Old Dames rule using a caste system. Regina Shen is an outcast condemned to live on the seaward side of barrier walls. 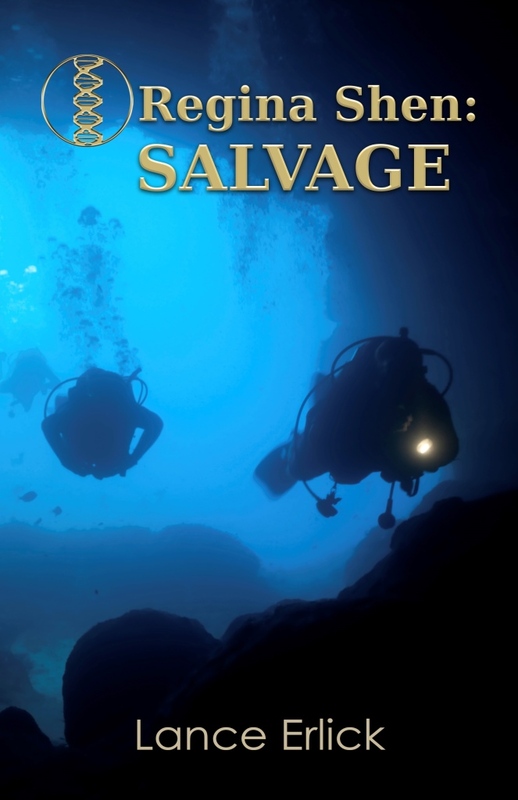 She survives by her wits on swampy islands and thrives on salvage from sunken cities, including illegal print books from before the Federation. With her photographic memory, she defies Antiquities by reading books not available in the Federation. The Federation claims she has unique DNA that could single-handedly reverse the extinction of humankind. It’s too bad she doesn’t trust them enough to barter fairly, let alone with her life. Regina Shen: Resilience – A hurricane threatens to destroy Regina’s world. Separated from sister, mom, and home, with Antiquities in pursuit, Regina fights to stay alive and avoid capture while hunting for family. 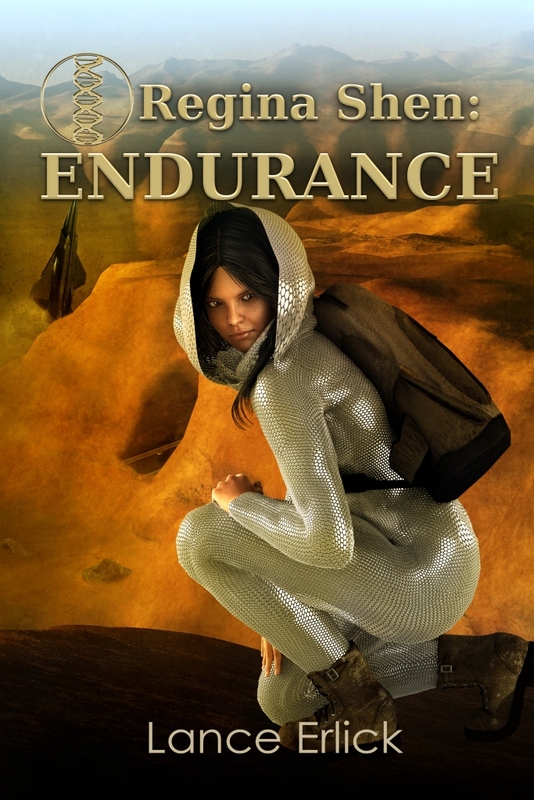 Does she have the resilience to survive both the storm and Antiquities? 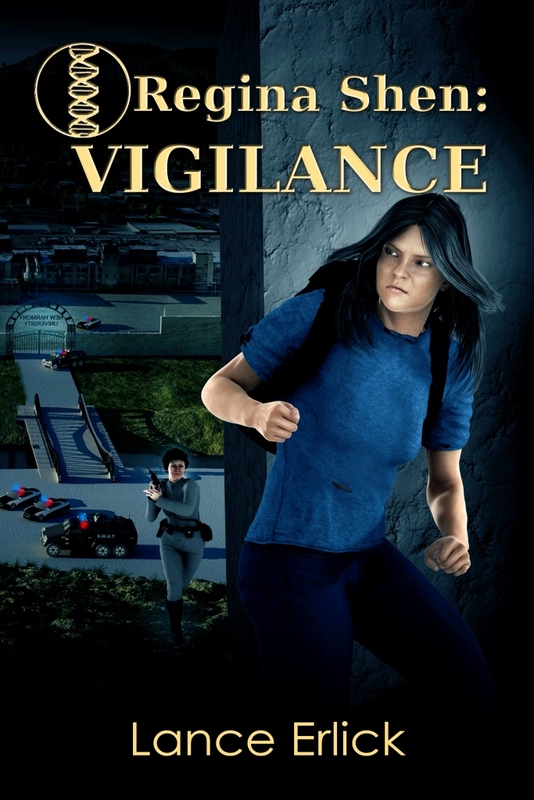 Regina Shen: Vigilance – Pursued by Antiquities, Regina jumps the barrier wall into the Federation to find her kidnapped sister and winds up on a closed-university campus with heavy security. Regina must use her wits to escape and rescue her sister without letting either of two rival inspectors capture her. Can she rescue her sister from an obvious trap? 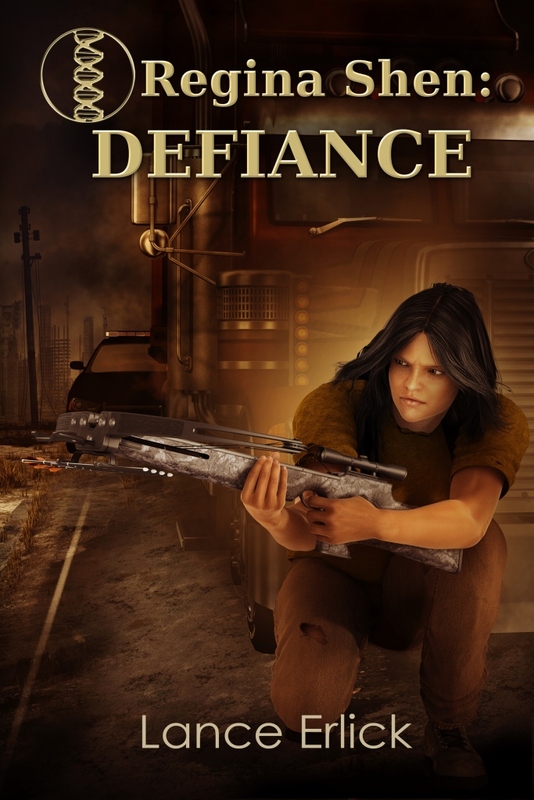 Regina Shen: Defiance – Rival Antiquities inspectors fight over capturing Regina to gain power amidst turmoil over who will become the new World Premier. Regina has to flee from Virginia through desert and wilderness to Alaska to hunt a treasure big enough to barter for her freedom and that of her sister. Can she find allies and tools to remain free long enough to find something to trade? Help us celebrate the new series release. 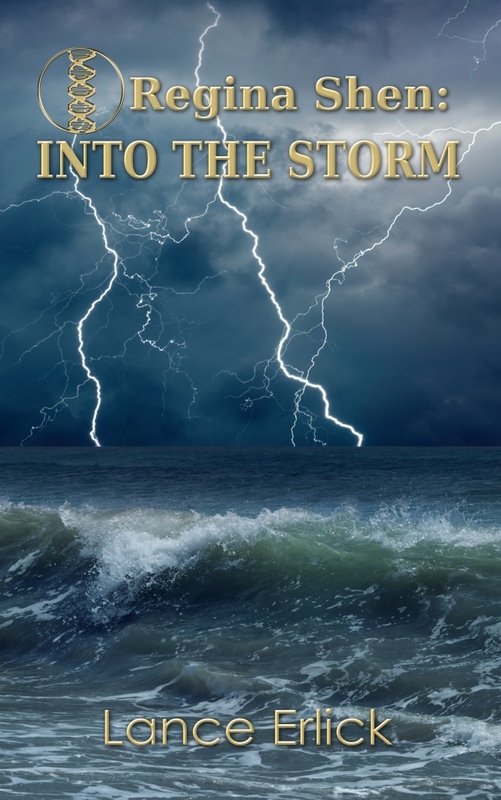 We are excited to announce that the novelette Regina Shen: Into the Storm has been released on Amazon. Outcast Regina Shen is condemned by the World Federation to live on the seaward side of great barrier walls built to hold back rising seas from abrupt climate change. A hurricane threatens to destroy what’s left of her world. Regina goes into the storm with a home, mom, sister, and beloved teacher, but that’s all about to change. This is the novelette that began the Regina Shen series and is incorporated into Regina Shen: Resilience.